Why is any nation-state a member of the European Union? And when one is a member of the European Union, what are the sentiments of the people through the eyes of the national politicians? This article is specifically concerned with the opinions of two Danish politicians regarding the European Union. 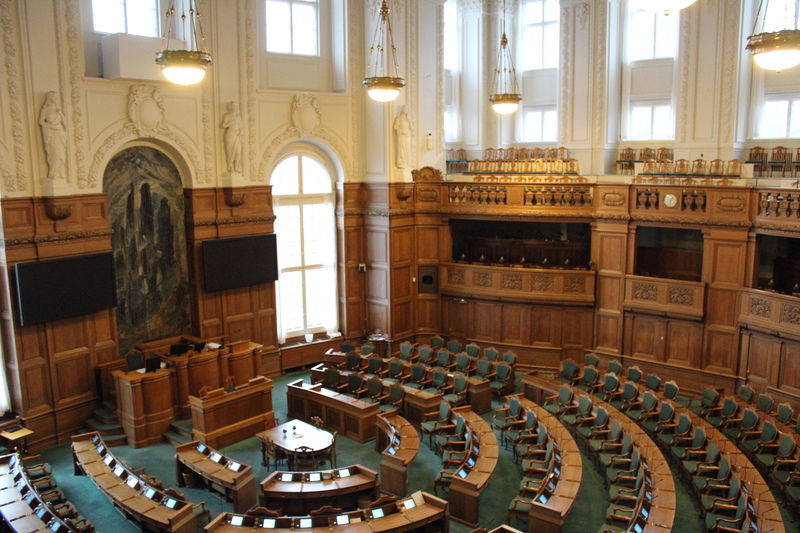 It is a follow-up to my previous article, an interview with Morten Messerschmidt, a Danish Member of the European Parliament. The current article results from personal exchanges with two Danish politicians. Anne Baastrup, a member of the Danish Parliament representing the Socialist People’s Party. Pernille Frahm, now both a former member of the Danish Parliament, as well as a former Danish Member of the European Parliament representing the Socialist People’s Party and the European United Left/Nordic Green Left. 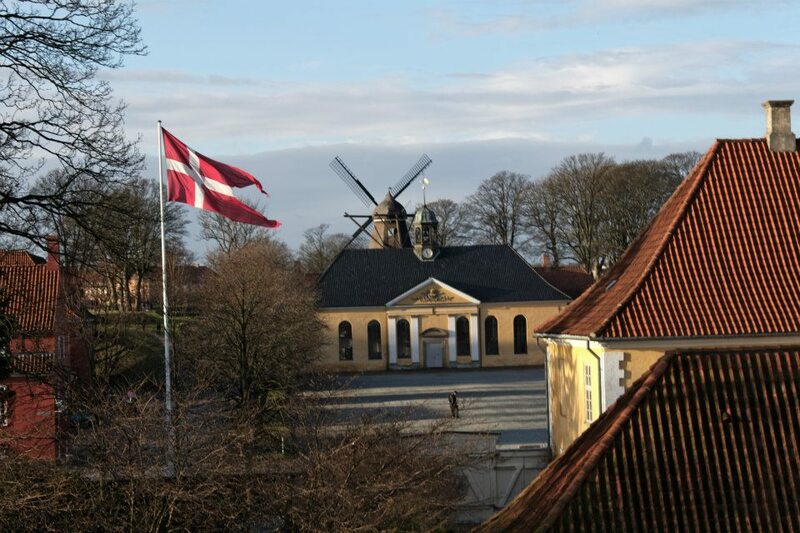 Denmark, a nation of roughly 5.5 million people, is a nation proud of its heritage. With the longest standing royal blood line in the history of the world amongst other historical wonders, it is undeniable that its history is quite unique. And yet, it is also undeniably not the political heavy weight of the United States or China. During my chats with both ladies, the size of Denmark came up as a major influence, on not only the national politics, but also the sentiments towards the European Union. Denmark is often known as Eurosceptic, and for reasons aside from its four opt-outs. As Anne Baastrup said, “There are a lot of different feelings within that relationship, because a lot of Danes don’t like the EU, yet on the other hand they are aware that we are too small a country to stay outside the EU. So in the Danish way, we accept it but we are not fond of it. And if the EU is going to decide something, it is bad and on the other hand, if the EU isn’t going to do anything, it is bad. In that way, it is very difficult to be the proper EU parliamentarian so that the Danes can cope with it.”Despite a sentiment of resignation about Denmark being a part of the European Union, due to the circumstances of the World today it is considered necessary. With the changing structural dynamics of political power, along the lines of power transition theory, it is difficult to exist as a nation-state of a small size and sustain your future without collaboration from others. Within the European Union, collaboration is a definite feature echoing throughout the building in which representatives from twenty-seven completely different member states come together to ensure European livelihood, and progress. And yet, in talking to Danes, I notice some confusion lurking regarding the EU, with many conflicting sentiments. As Anne Baastrup explained, “In the normal Danish way of looking at the country, Denmark is very big, but everybody knows that we aren’t. So that is a problem for the Danish people to cope with EU, because we have decided not to go for that directive or something, and all the others have decided they do want that. And the Danish people don’t understand how it comes to that.” Though it is acknowledged that cooperation is essential, there is still a strong desire to make sure that Danes make decisions for Danes. This appears to create the confusion I observed in Denmark about the EU; the seemingly standard emotional conflict of a regional body affecting day-to-day life in a nation-state. And yet, honestly, that does not seem to be too different from any other country that is a member of a regional or international organization. We are all aware of the increased importance of cooperation between states but we still want to maintain our Danish ways, or German ways, or any other culturally specific way of life to which we, as human beings, associate. There are those, like Denmark, who feel these sentiments, succeed in maintaining their uniqueness (the Danes have four opt-outs in the European Union), and still choose to become a member of the European Union. I do not feel that Denmark is alone in having such a mixture of sentiments in this regards. “There is a tendency that if there is something unpopular coming from the European Union, something that makes demands that are not popular, then the politicians can always say, but it is the European Union, they are demanding it, and they are forgetting who [composes] the European Union. They are the ministers, so the ministers here come and say, you have to do this and that because the EU tells us to, but they have been sitting and negotiating – they then come and tell [that] someone is ordering us to do this.” This statement from Pernille Frahm, demonstrates a sort of political scapegoating of the EU at the Danish national level, helping to explain some of the sentimental confusion when the people are told that the EU has decided something, instead of that their minister sat with 26 others and negotiated what has come to pass. Yet again, as with the other sentiments, I do not believe that this scapegoating is unique to Denmark. In the field of European Public Affairs you often hear from Europeans (not in Brussels) about the Eurocrats who decide the fate of the Greeks, the Dutch, the British, and so on. Yet as Pernille Frahm pointed out, this is forgetting the fact that the Greeks, the Dutch, the British, and people of twenty-four other nationalities cooperate to decide the fate of all twenty-seven. Pernille Frahm, during my discussion with her, told me one of the best stories I have heard concerning a small European state’s need for the European Union. Cooperation is how Danish politicians, and the rest of Europeans, deal with a ‘bear’. Renewables in Germany: where is the Energiewende headed? More power to the High Representative? A brilliant German idea, or just a “Querelle Byzantine”? Jeg kan godt lide historien om bjørnen og europa. Tak!